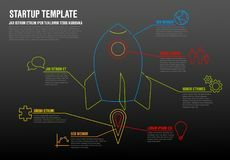 Arrow process steps chart. 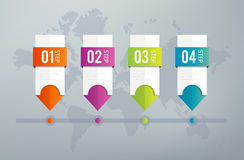 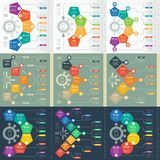 Business startup step arrows, work flow graph and success stages vector infographic concept Business annual timeline in step circles infographics. 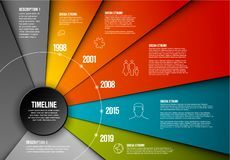 Corporate Modern infographic design template with vertical timeline Timeline in modern flat design, vector in red and white Business timeline Infographic. 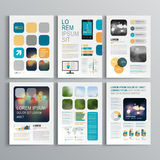 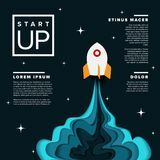 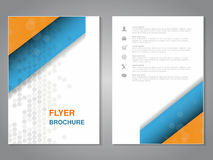 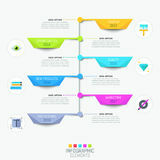 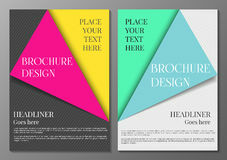 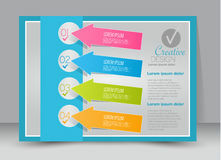 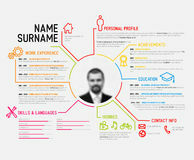 For your project report presentation templates Infographics Timeline Set of Business presentations concept with options. 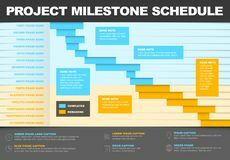 Web Template Timeline layout template to display your project evolution over the time. 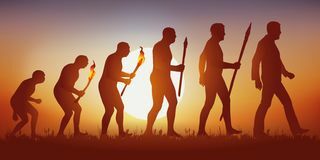 Theory of evolution of the human silhouette of Darwin.